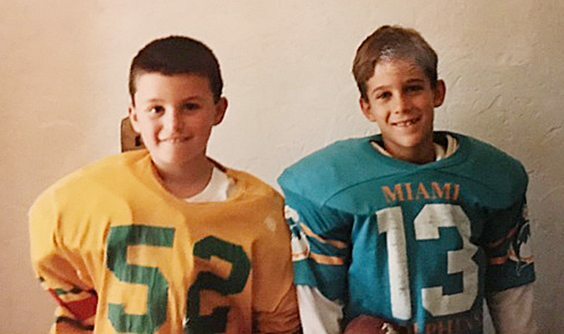 When Nick Sirianni and his good friend, Tom Langworthy, were kids, they would often find their way to the attic of the former’s West Ellicott home where they would try on shoulder pads and jerseys that were stored there. 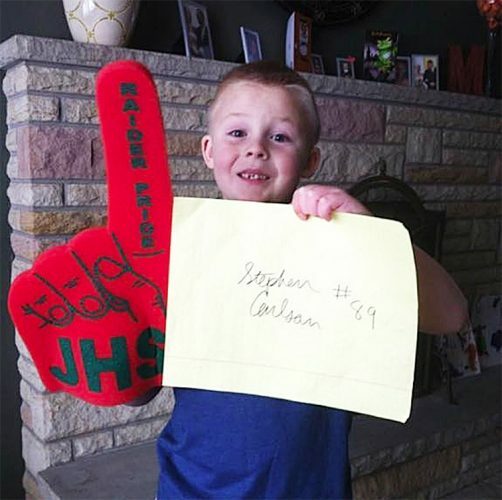 Even as a first-grader at Celoron Elementary School, Langworthy, quickly discovered that football was a huge part of the Siriannis’ DNA. 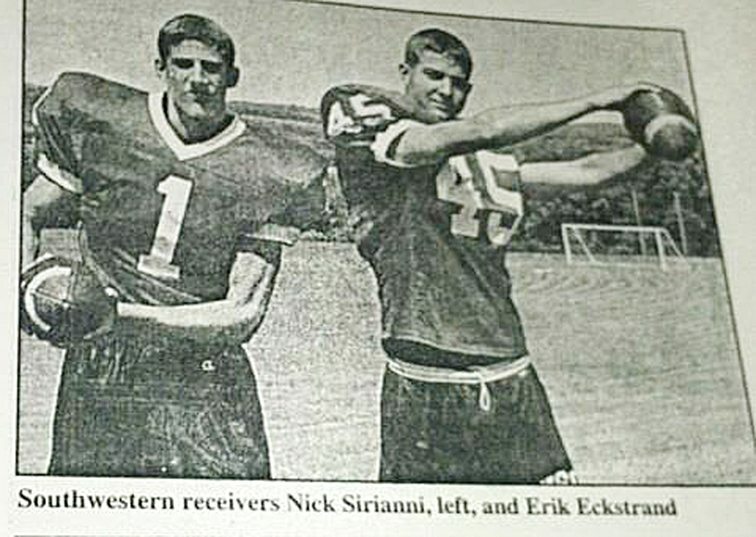 Nick’s dad, Fran, was the former high school coach at nearby Southwestern after a stellar playing career in Kane and Clarion University that gave him a brief stint as a semi-pro; and his older brothers, Mike and Jay, then teenagers, were already up to their figurative chin straps in the game and on a gridiron odyssey that would later surpass even the considerable success of their father, who will be inducted into the Chautauqua Sports Hall of Fame tomorrow. But Nick, the youngest Sirianni sibling by six years, has surpassed them all. 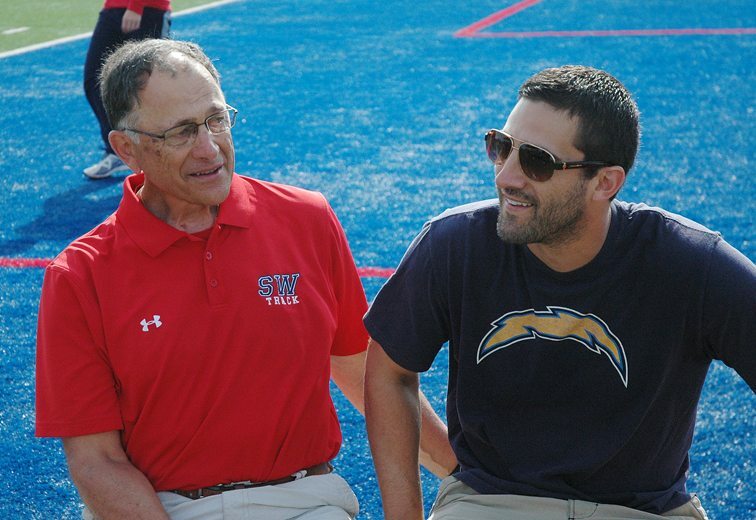 For while the older brothers found their considerable niches as coaches — Mike at Division III Washington & Jefferson College where his winning percentage compares favorably with anyone in the land, and Jay formerly at Southwestern where he won two state championships — Nick, who was named the offensive coordinator of the National Football League’s Indianapolis Colts last week, has ascended to the pinnacle of the sport. Beginning in middle school, one of Langworthy’s fondest memories was New Year’s Day at the home of Fran and Amy Sirianni, who lived a couple hundred yards away. 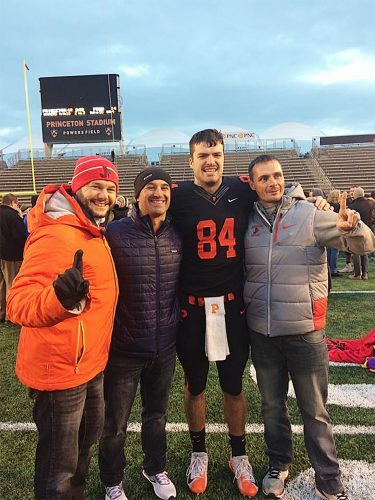 “I would go to Nick’s early for the first (college) bowl game,” said Langworthy, now the head varsity football coach at Jamestown High School and the principal at the Raymond J. Fashano Technical Academy. “Mr. Sirianni would have two TVs set up. The first game would be at noon, then a game at like 3 and then the Rose Bowl. I’d watch four bowl games with the Siriannis on New Year’s. 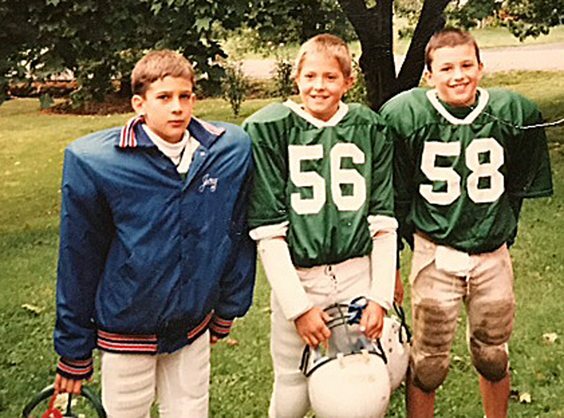 I’d get there at 11 a.m. and stay there until 11:30 p.m.
And while Mike and Jay carved out banner coaching careers at the college and high school levels, Nick always had his eyes on the sport’s biggest stage — the NFL. 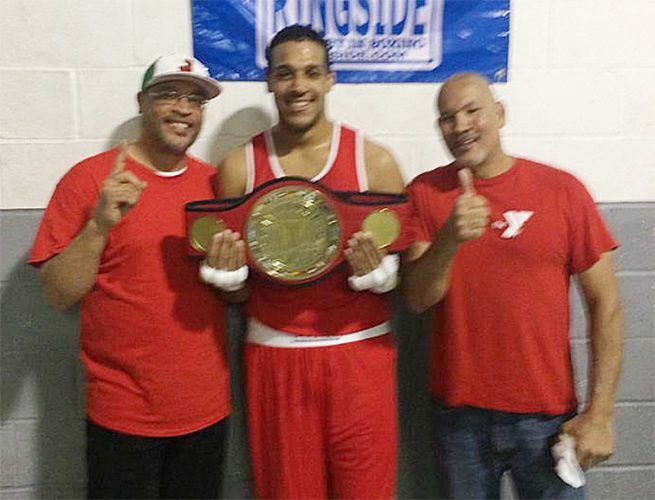 His rise to the top of his profession has happened relatively quickly. 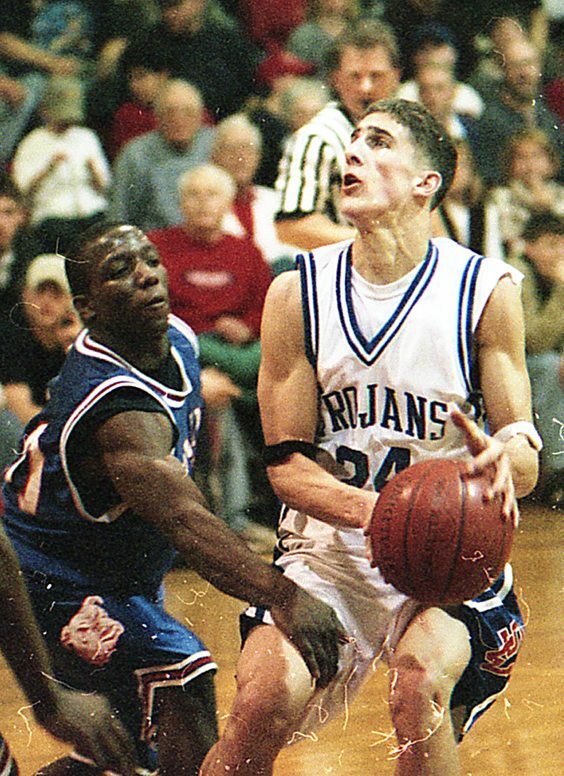 After starting his career at the University of Mount Union, Nick’s college alma mater, the 1999 Southwestern Central School graduate later coached at Division II Indiana University-Pennsylvania before joining the Kansas City Chiefs’ staff under head coach Todd Haley in 2009. After Haley was fired by Kansas City near the end of the 2011 season, Nick remained with the Chiefs and was named wide receivers coach in 2012 for new coach Romeo Crennel. Nick was the only holdover from Haley’s staff to earn a promotion. When Kansas City ownership made yet another head coaching change after 2012, Nick landed with the Chargers as their quality control coach under head coach Mike McCoy. After the Chargers made an improbable postseason run in 2013 that included a victory at Cincinnati in the AFC Divisional playoffs, Nick was promoted to quarterbacks coach. The 2017 season was his second as wide receivers coach with the Chargers, setting the stage for his move to Indianapolis. To say Nick is a competitor would be an understatement. One summer, Langworthy and Nick had their own version of the Olympics. The events included, among others, miniature golf; Jenga, the block-stacking, stack-crashing game; home run derby; and Jeopardy. Nick has been building his coaching resume ever since, a foundation that was first laid in West Ellicott and now sits in Indiana under the watch of Reich, the former backup quarterback with the Buffalo Bills, who was introduced as the Colts’ head coach earlier this week. At the end of every NFL season, Langworthy checks Twitter for any news of his friend’s remarkable NFL odyssey. And, then the texts between them will follow. Earlier this week, Langworthy received a text from a member of that prayer group that included a link to a “breaking news” story about Nick becoming the Colts’ new offensive coordinator. But just because Nick has ascended to the highest of coaching positions in America’s most popular sport, Langworthy won’t stop the prayerful, encouraging and humorous communications with his friend. And then the longtime friends will laugh. Just like they always have.